My oldest Lucas is very competitive so he loves playing games. Mainly if he wins, but still he loves taking part and the little one Tyler is following in his footsteps. We have a lot of games, but it something we love to do as a family and the never go wrong. We were sent Dino Bite to play with and review. 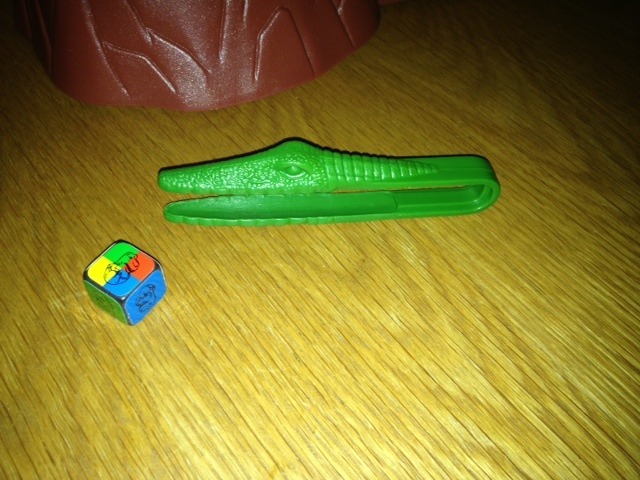 Dinosaurs, tweezers and a competitive game, now there’s a bit hit in our household. We sat down one Saturday afternoon for a family game together. Setting up Dino Bite was simple, a volcano, with a leaf to cover up the very cute baby dinosaurs, add the big sort of furious looking dinosaur to the volcano, put the baby dinosaurs in the volcano and we are ready to go with the dice and the tweezers. Easy to use, chunky tweezers and a fun and colourful dice. 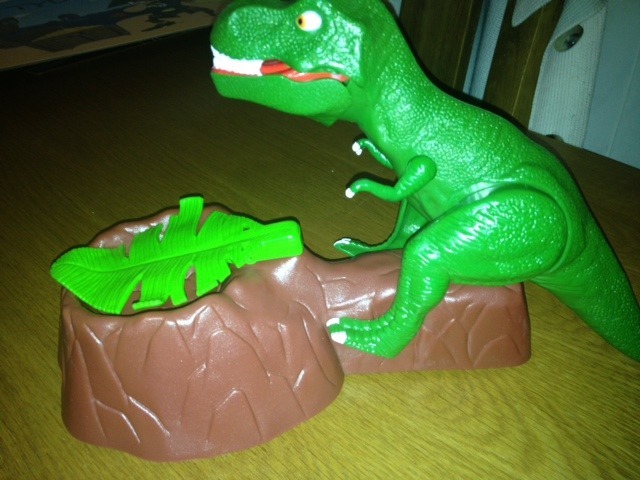 The object of the game is to stop the furious t-rex from eating the cute baby dinosaurs. To do this each player rolls the dice to see which colour of baby dinosaurs they have to save. The player lifts the leaf and uses the tweezers to lift out the correct colour of baby. However, you have to watch out as T-rex can bite at any time. The game is aimed at ages 4 and up, but Tyler isn’t 4 until end of January and he got on well with it. He loved it and could play fine with it. It does require two AA batteries but they seem to last forever as we’ve played it loads and not had to replace them yet. The boys absolutely loved it. 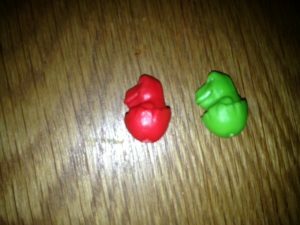 Every time the dinosaur went to bite they would scream and erupt in laughter. It was a hilarious game and really easy to play. All the bits fit under the leaf and can be stored away easily. Just make sure you play it somewhere that if the baby dinosaurs get knocked over they won’t get lost, they are quite small, but they have to be to get picked up with tweezers. This game requires precision and control, it helps little ones learn the skills required for this. 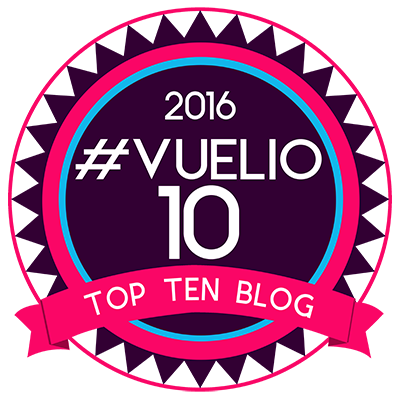 It is a fab game, one we have played again and again. 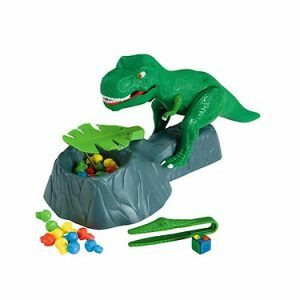 Dino Bite is available from the fantastic toy shop website The Entertainer and is reduced to £16.00 just now, which is awesome for everything you get and the fun your children will have with it. A perfect Christmas gift.